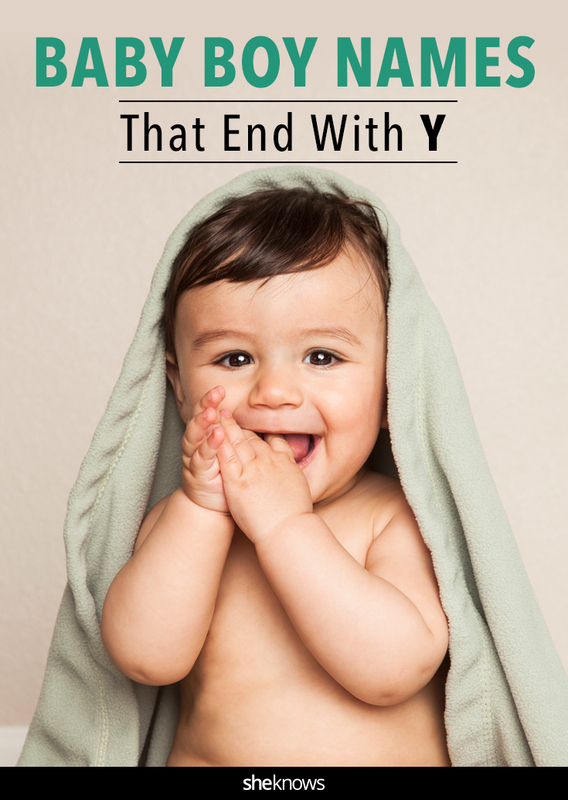 When you peruse baby name lists, there doesn’t seem to be a huge amount of boy names that end with the letter Y. We’re here to tell you, fortunately, that this is decidedly untrue and there are plenty of this type of name for the picking. If you think about it, we’re sure you can come up with a few boy names that end in Y. Chances are, some of those names probably started out as nicknames for longer, more formal names, right? Tony, Jimmy, Tommy and the like have been used as childhood nicknames for boys for generations. Giving a child a nickname fresh out of the package is certainly nothing new, and it’s actually a really fun and unique way to find the perfect baby name for your little boy. But these names we selected, which all end in Y, aren’t all nicknames that have been refashioned as first names. 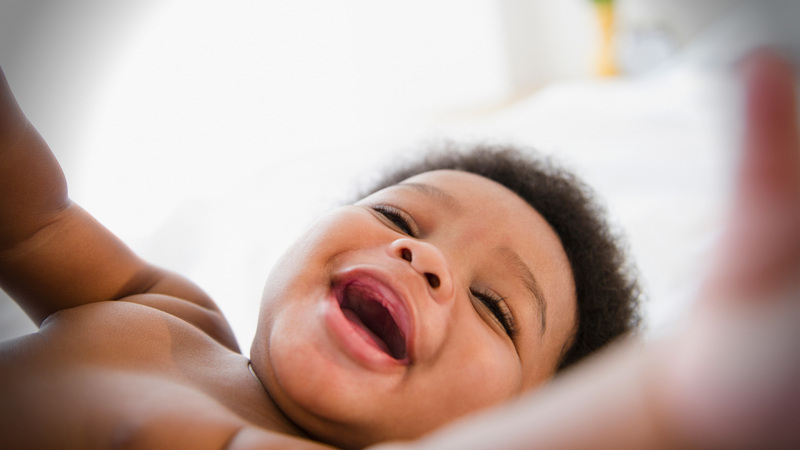 Sure, you’ll find a few that have a nicknamey vibe to them, but for the most part, these are all pretty rockin’ “regular first name” baby boy names that end with a Y. Some names that we’ve gathered here sound more formal, like Bellamy and Mahoney. Others are a little more quirky, like Sully and Huxley. Still others are the traditional, steadfast names we’re all familiar with, like Gregory and Zachary. Whatever name you choose for your baby, you know you’ve picked the very best one. Maybe one of these gems will find its way onto your baby name list.